Full Brake Repair to a Toyota Avensis. 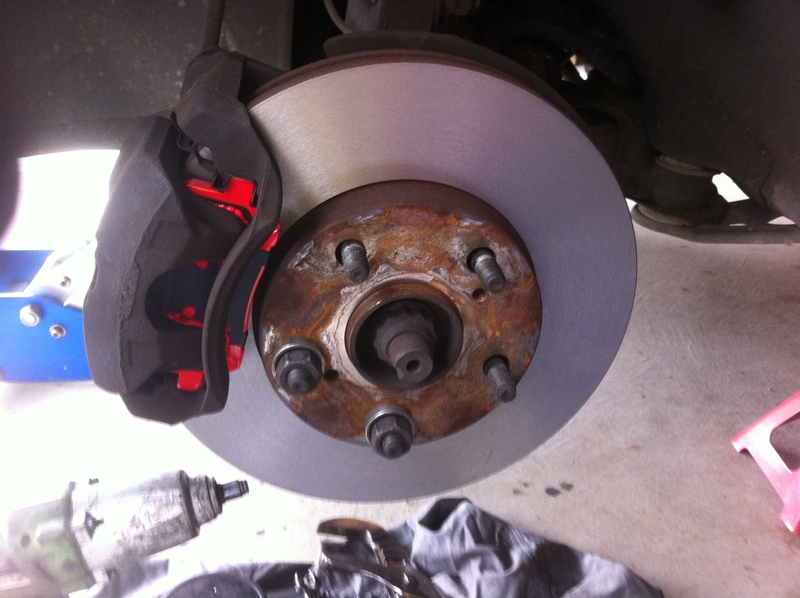 After inspection required rear Disc Pads and Disc rotors Replaced as they were metal on metal. Hand brake assembly was checked, cleaned and adjusted since I was in that area. Front Disc Pads were worn out also so replaced and a front Disc Rotor Machine was carried out.